For selected part of your site. For example: you can set a slider for the site, then you can set another one for all portfolios and also set another one for a specific portfolio item. 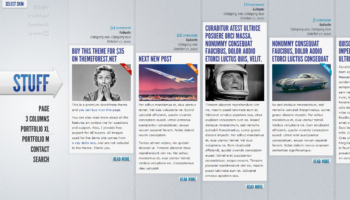 Sliders, sidebars, footers, headlines, site width, etc. This was a dummy text of the Everything theme presenting a key concept of the theme options. Thank you for reading, cheers. This portfolio item has quite a long description and a couple of images inside. Click on the image or title for item page. Time is a powerful multipurpose themes suitable for a variety of site types: creative portfolio, corporate site, blog, etc. This portfolio item has a full-width image, a big button and 4 columns with ratings inside. Click on the image or title for item page. 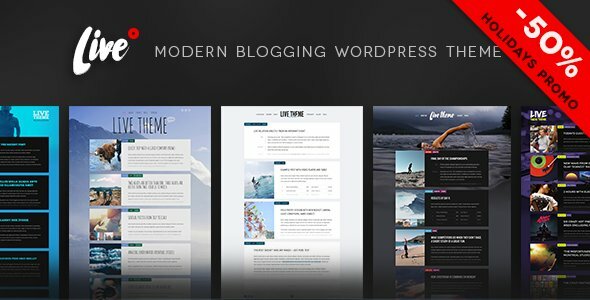 Stuff is a horizontal-oriented WordPress theme created mostly for portfolios and blogs. It has quite unique layout. 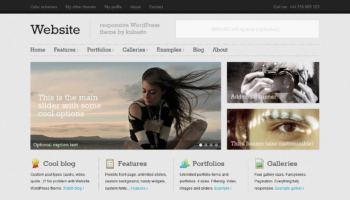 Website is a responsive theme, which means it adapts to the device on which it’s displayed. 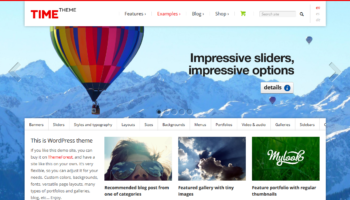 The theme cares for your content so it looks great on all devices.